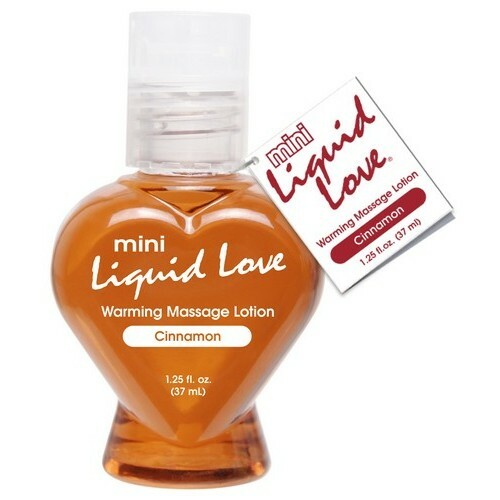 Type: Heating Massage Lotion Volume: 1.25 ounces. Flavor: Blue Raspberry. Ingredients: Glycerin, Water Aqua, Sodium Saccharin, Sodium Benzoate, Potassium Sorbate, Flavor, Citric Acid.